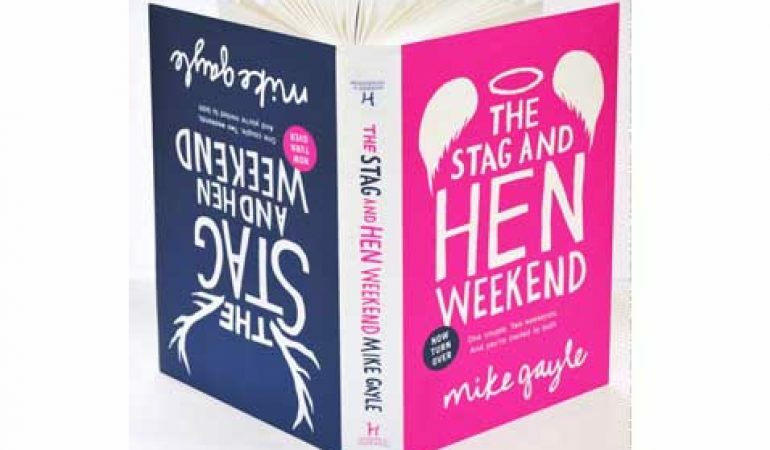 Stag and hen parties are notorious for the phrase ‘What goes on tour stay on tour’ and a new novel The Stag and Hen Weekend, by author Mike Gayle, draws on these to create a unique story. Next up is Phil who heads on a typical stag party to Amsterdam where the lads are keen on getting wrecked and picking up girls which is how Phil ends up talking to one such beauty, putting temptation in his way. 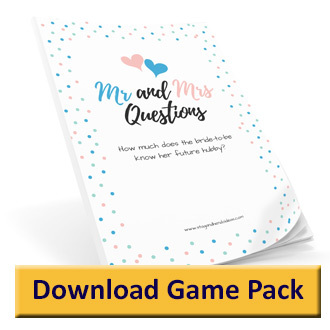 Find out more about The Stag and Hen Weekend by Mike Gayle. Camden Lock Live – Camden Comes Alive!